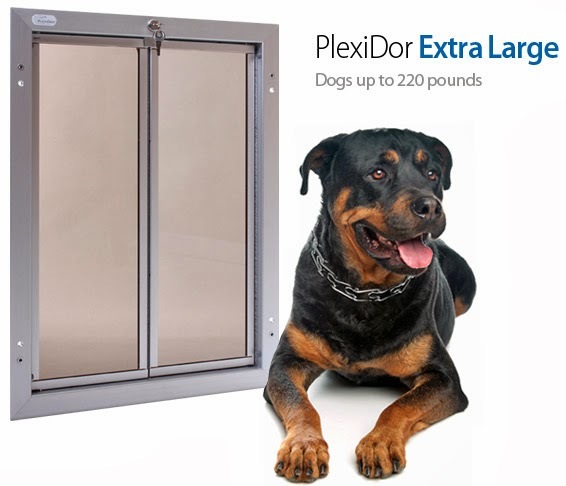 Plexidor Pet Doors: Violent weather season is here. Are you prepared? Summer is here, and large parts of the USA hunker down, expecting violent weather. While we want summer, the hurricanes, tornadoes, wildfires, and other natural disasters are unwelcome visitors, but they still show up. 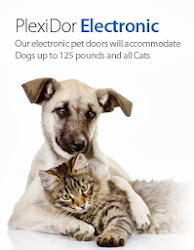 Each year, pets are separated from their humans, but many of these losses can be prevented. 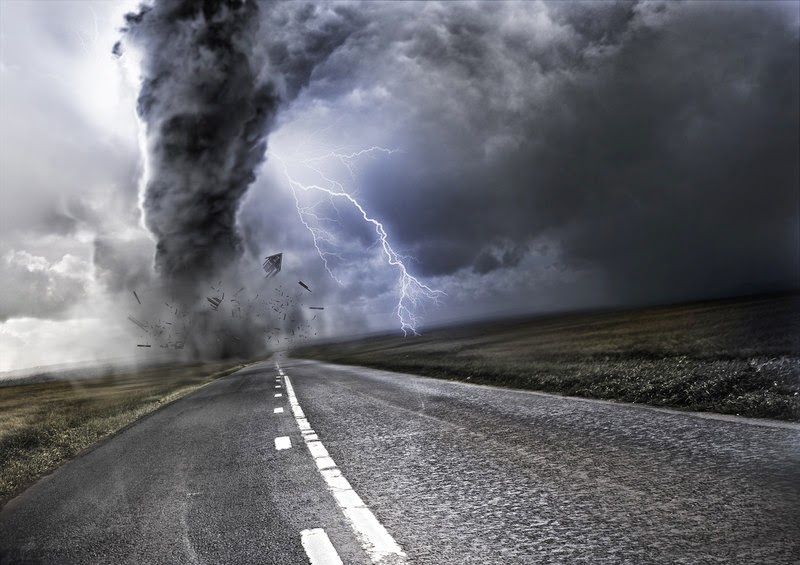 Here are some tips on preparing for natural disaster. Go through the list and make sure you're prepared before disaster strikes, because when it comes to this, things happen fast. Hurricanes are polite enough to be spotted early on radar, but that' s not true for everything that happens in nature. Put together a disaster kit with basic supplies and medications. It should contain enough to get by for three days. For smaller cats and dogs, keep a carrier available. Put the pets in the carrier when the weather starts to look bad. It's better to have them in the carrier and not need to leave than to run around the home looking for them when disaster is on top of the house. Take dogs to the tornado/hurricane shelter on a regular basis. 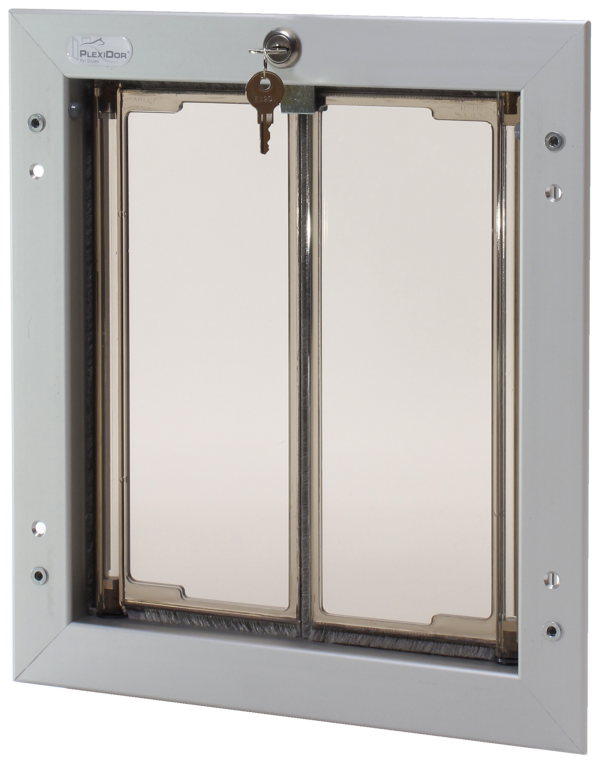 Being used to the area around and environment inside the storm shelter will lessen stress when they have to be there. If you have to head for the shelter and have time to bring something, favorite treats, toys, and bedding can ease the pets' stress. Make sure your pets wear a collar and/or harness with current tags and identifying information. If you live in an area prone to disastrous weather, it's more important than ever to have pets microchipped. It is naturally also important to make a pet-friendly emergency plan. You don't want to make your way to a shelter just to find that pets can't enter. We are about as ready as can be and hope nothing happens here. I hope nothing happens too. Does your state get a lot of violent weather? latest collection by weather shop there are many updated gadgets are available now, manufacturer regularly update their gadgets. So to get accurate weather report we must use updated latest version of gadgets and they should be collected from a reputed stationery store.